Sat/Sun Sports and social events. 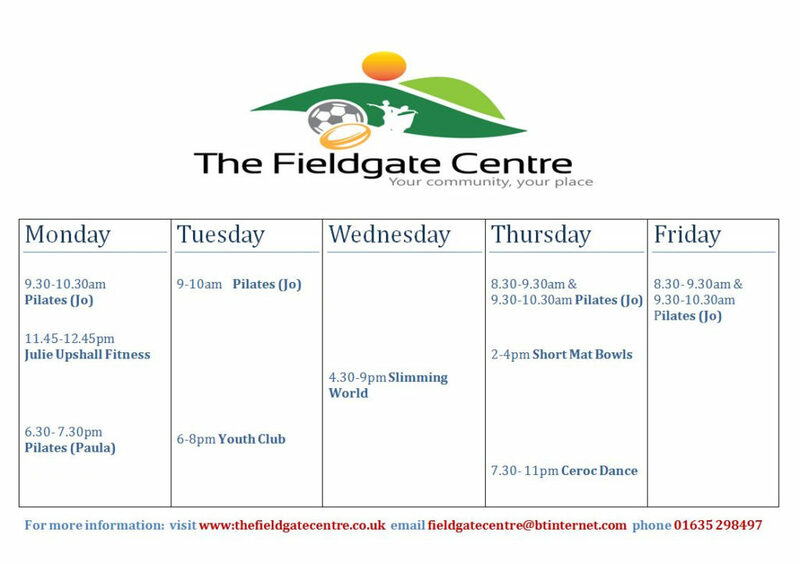 The Fieldgate Centre continues to be busy with a variety of classes, events and fundraising. 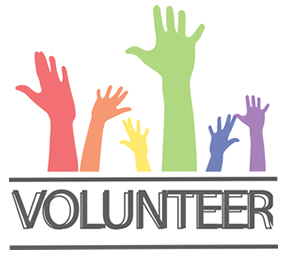 If you would like to be involved in any way, please contact us at the office.